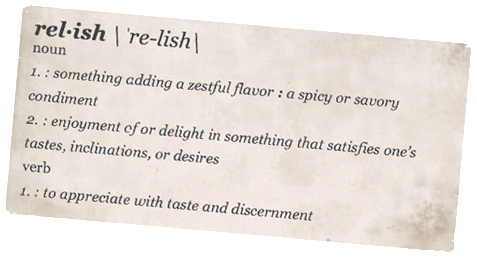 At Relish, we work hard to create memorable menus using exceptional seasonal ingredients, and even harder to ensure that our clients are able to relish every moment of their event without worrying about the details and logistics. 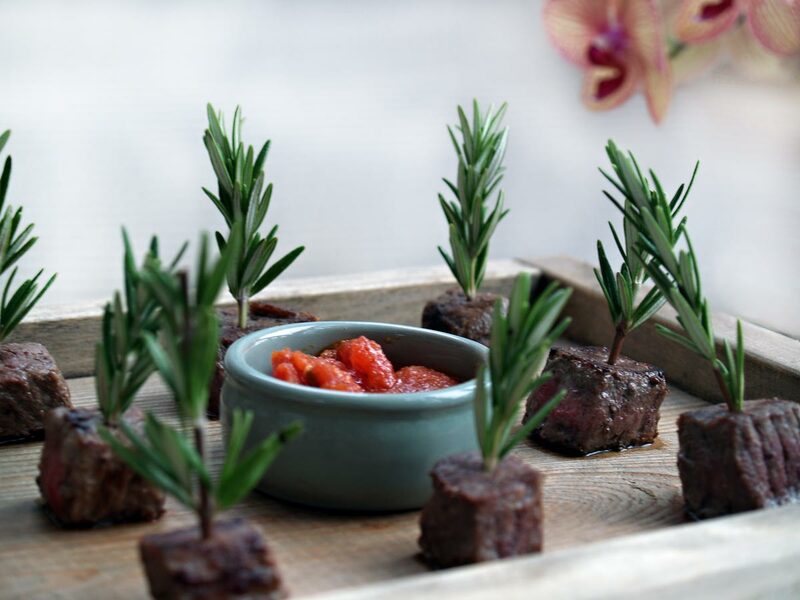 The team at Relish Catering and Events brings an unique blend of superb culinary skills, passion for design and presentation, event management expertise and most of all, knowing what it takes to throw a great party. Whether it be a garden wedding, an intimate dinner, a fundraising gala or lobster bake on the beach – our experienced staff assist in turning their client’s vision into a perfect event.